Duty-Honor-Country- Spencer Jones Is On Board With West Point! If there is one thing that is unequivocally true when it comes to football is the idea of production. The predominant thought is that it only relates to on the field, and that could not be further from the truth! Production comes from all sorts sources and lead into progress in many ways. There are great lessons to be learned when anyone can apply these into their daily life. Spencer Jones has done nothing but take that production into everything that he does, from the classroom, to the practice field and all places in between. Nevermind that every single game that we scouted over the last two years he consistently produced double digit tackles. His nose and instincts to find the ball are what separates him from many in his class. 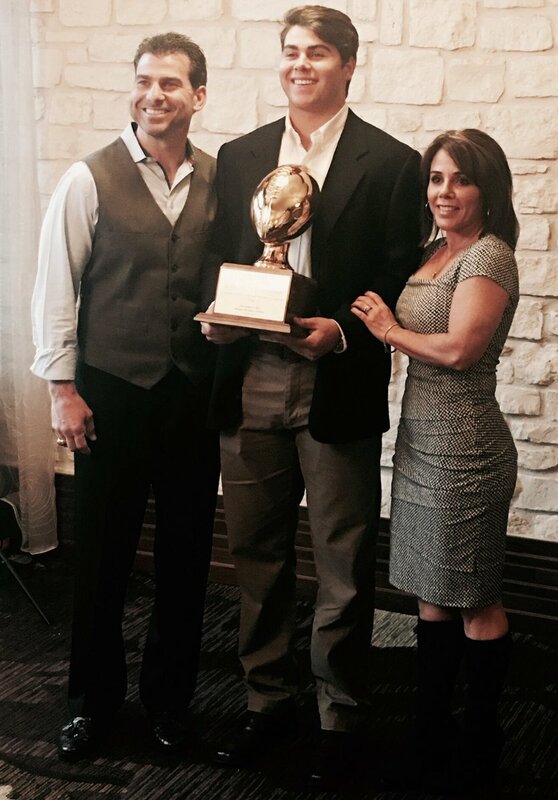 The same is true for his outstanding work in the classroom where he carries a 4.0 GPA through his entire high school career. When this happens, the likes of every every high level academic institution comes calling from the Ivy league as well as the most elite military colleges in the nation. 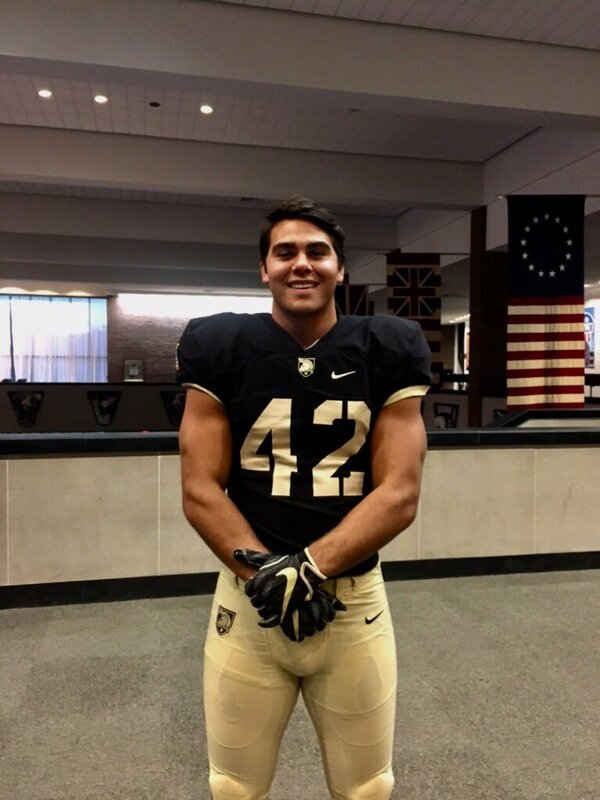 The idea that one of those schools was West Point speaks to the level of commitment that is required of those who are willing to take on the ultimate challenge, this is what Spencer Jones is all about. Even though he has yet to lead his Vandegrift HS team into the 2018 season, he is ready mentally, physically and emotionally to represent our nations finest now that he is fully committed to the greatest military institution in the land, The United States Military Academy! A special thanks to his parents Jeff and Michelle who are the most responsible for forming this exceptional student athlete as he prepares to make his mark! Go Army! Beat Navy!